Mayor of London Sadiq Khan is at it AGAIN! Sadiq Khan is about to travel over to Austin Texas to attend a major South by Southwest (SXSW) technology festival. He has been speaking with the BBC prior to this and it was expected that he would use this opportunity to discuss his response to rampaging moped gangs, acid attacks, knife crime and sexual assault in the Capital. Instead he used it as an opportunity to berate President Donald Trump and demand that social media companies do more to regulate "hate speech"! “Germany is an example of where the German government said ‘enough' and unless you take down hate messages, unless you take down fake news, we will fine you. I want to work with the tech companies, but you have to be responsible." It appears Mayor Khan will use his platform as Mayor of London to continue to push his own aggressive agenda rather than taking care of the significant problems in his own backyard. 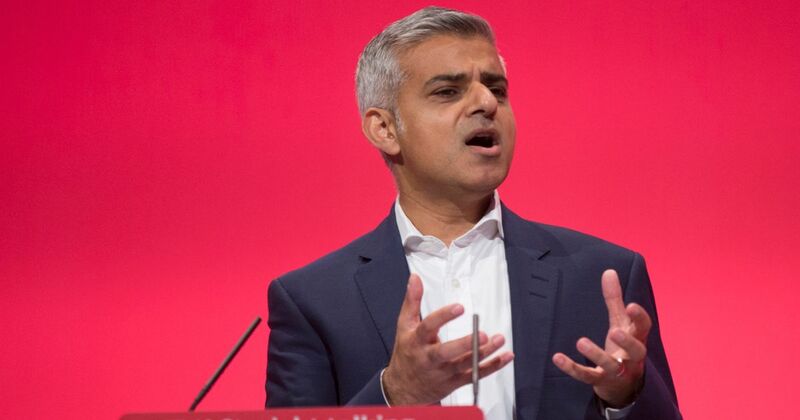 Do you agree Khan has been a DISASTER for London? Click Here if you do! Read: "Remain fanatics Anna Soubry & Chuku Umunna in new Brexit SCANDAL"
Read: "EU Chief Jean Claude Juncker clinging on to Job in developing SCANDAL"